SPEEDWAY, Ind. (May 9, 2006) -- Buddy Rice, the 2004 Indy 500 champion, returned to the Indianapolis Motor Speedway for the first time officially today after his neck injury nearly a year ago and set the eighth fastest speed in the opening day of practice for the 90th running of the Indianapolis 500 Mile Race. Rice, driving the No. 15 Argent Mortgage Honda/Panoz/Firestone, clocked a lap of 222.762 mph to make an impressive return to the famed Brickyard. 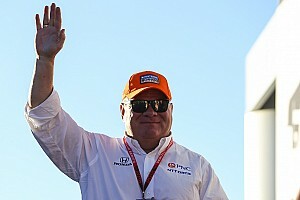 Rice suffered torn neck ligaments on May 10 of last season and was forced to sit out nearly the entire month of May missing an opportunity to defend his 2004 Indy 500 victory. 1999 Indy 500 champion Kenny Brack filled in for Rice and set the fastest qualifying attempt at 227.565 m.p.h. 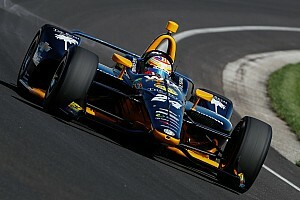 "It feels good to back on the track here at Indy, "said Rice. 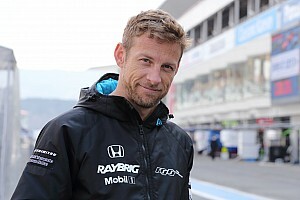 "I am excited to be back here and to be getting ready for the race. The first day was pretty smooth. We are working on our program for the month, and following a program very similar to 2004. Last year, I crashed on the second day of practice and that was it. I had to watch. I was able to help Kenny (Brack) in his comeback and, actually, that was exciting to see him back in the car. It took my mind off of not being in the car for the month. Now this team is focused on getting back to victory lane. 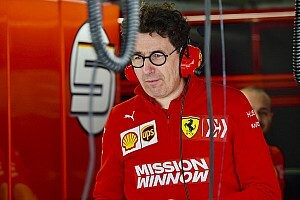 This is a long month and we need to work out every component of the car. I think we are moving along well right now. Of course, the weather always changes your plan. And the rain coming in could get a lot of people pretty anxious to go fast quicker than normal. We'll have to wait and see." Rice's teammate, Danica Patrick, the 2005 Indy 500 Rookie of the Year, took her No. 16 Argent Mortgage Honda/Panoz/Firestone car to 21st as a late rain storms shut down the track and curtailed Patrick's chances for higher speeds. Patrick recorded a 220.302 mph before the rain closed the track for the day. "It was the first day and it is always fun to come to Indy," said Patrick, who placed fourth last year at Indy, the highest finish ever for a woman in the Indy 500. "This place is such a legendary track. You have to respect this track. Because it can bite you at anytime. I felt comfortable on the track today, but we had a lot of downforce in the car. The balance is right on the setup, but it was a little frustrating because right when we wanted to go faster, it rained. I'm confident we'll go faster each day. There are a lot of things we need to work on with the car and there are so many practice days that you don't want to get too anxious and make a mistake. A mistake here is a big one. But I'm very happy to be back to the Speedway." Rahal Letterman rookie Jeff Simmons, driving the No. 17 Team Ethanol Honda/Panoz/Firestone, was quick early in the day with a Top Five time clocking in at 222.292 m.p.h. Simmons and his crew then worked on a variety of setups as the weather changed from sunny to cloudy to rainy. "It felt good to start out with the opening day of practice with a strong team," said Simmons, whose only Indy 500 appearance came in 2004. "Last time I was here I had one day of practice, one day of qualifying and then the race. The Team Ethanol car felt good early in the day, but the weather conditions changed and we started chasing the setup. I have learned with this team and they have a lot of experience and know how to handle the changes at the track. The wind started to get strong and we had to adjust to a variety of things. It is very exciting to come to Indy with a team like Rahal Letterman. They have won this race and they know how the month progresses. There are a lot of laps to go from practice, qualifying and the race. So I am taking in as much as possible right now." Penske Racing's Sam Hornish Jr. was the fastest driver on Tuesday at 224.811 in his Penske Honda. 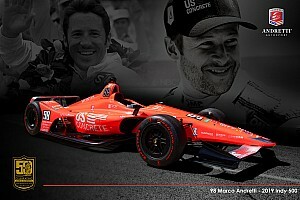 His teammate Helio Castroneves was second quick followed by defending Indy 500 champion Dan Wheldon at 223.916 mph. 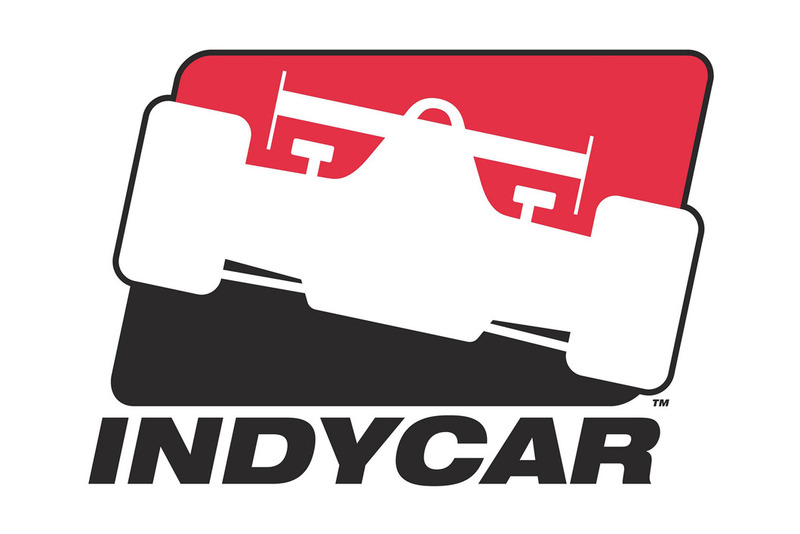 Practice for the 90th running of the Indianapolis 500 resumes on Wednesday weather permitting with Pole Day qualifying set for Saturday, May 13.